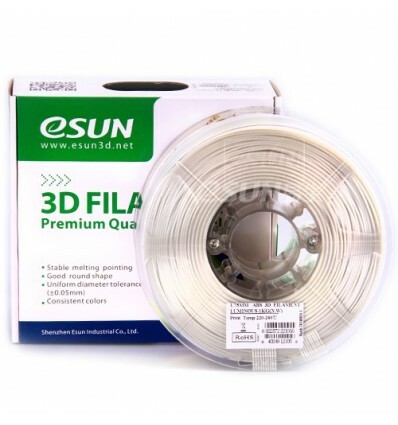 1kg of blue glow in the dark ABS eSUN filament for 3D printers with a 3mm hotend assembly. 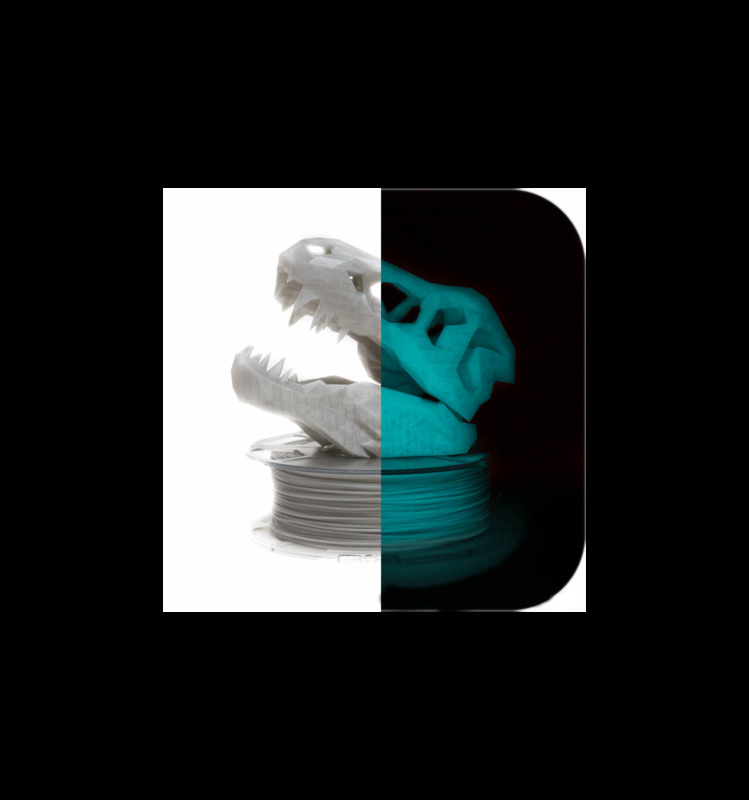 Enjoy some of the highest quality filament - that also glows in the dark after being charged with a light source. This particular type of filament is unique in the way that it is blue during the daytime, then when powered by a light source, it glows in the dark. 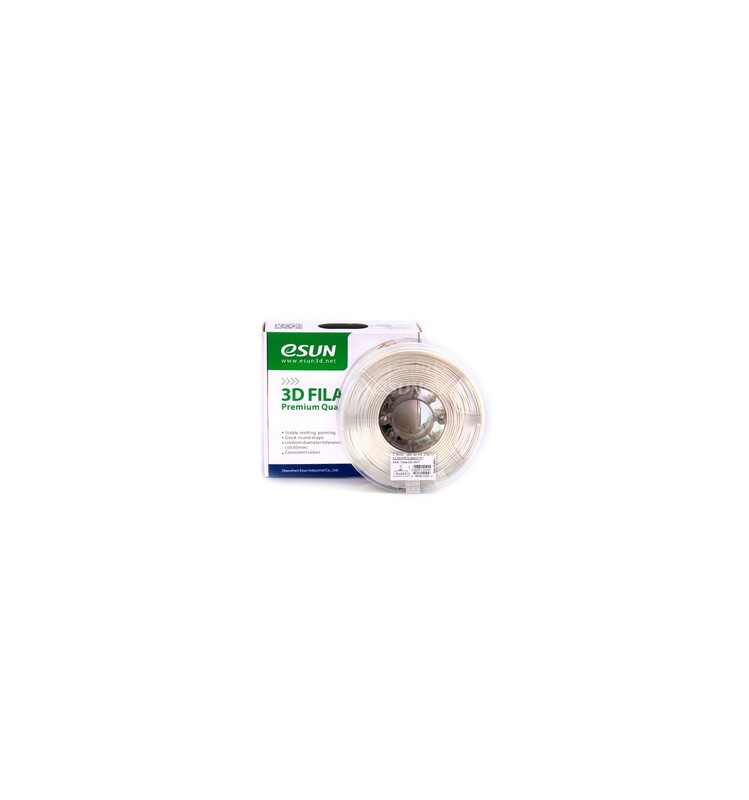 This can be a really exciting filament to print in, as it can either be used for fantastic aesthetic appeal in dark rooms or at night, or could be used to print tools that are easy to spot in the dark corners of your garage or workshop. 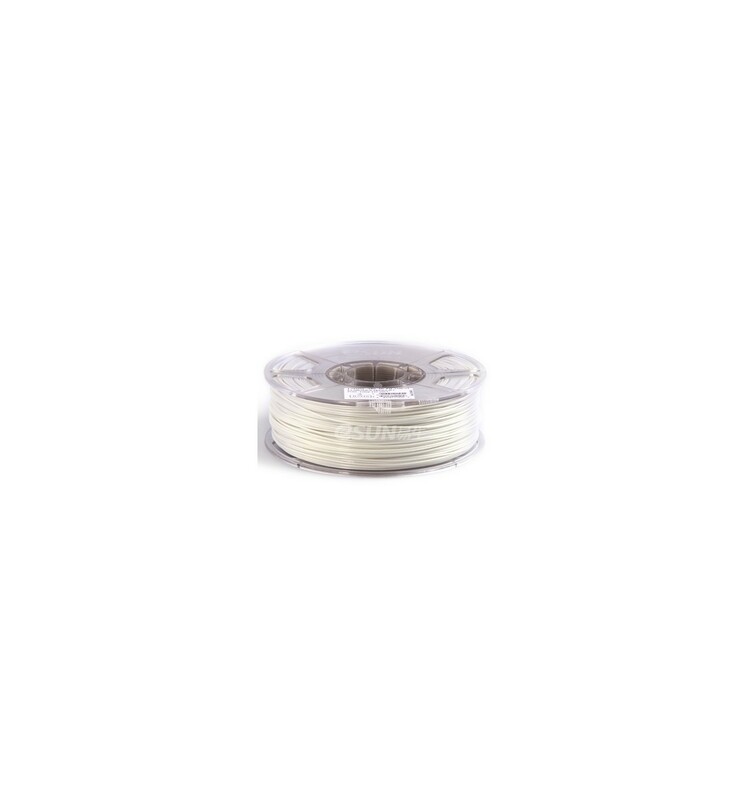 The glow in the dark range also comes in a range of different colours, so be sure to explore our Filament Section to see what other variations are available as well.